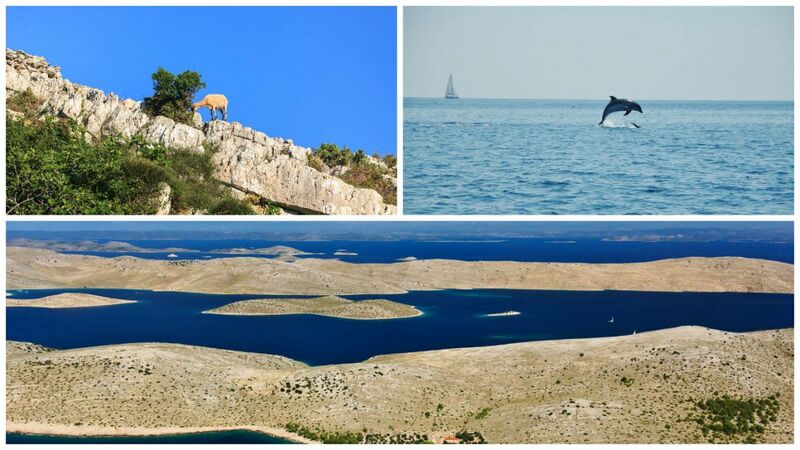 Croatia may be best known for her amazing coastline, islands and one of the cleanest seas in the world yet there are eight beautiful national parks within an hour’s drive from the sea, two of them (Brijuni and Kornati) are actually island archipelagos. Nature experts often comment that Croatia is truly gifted to have so many lovely green spaces in a country of its size. 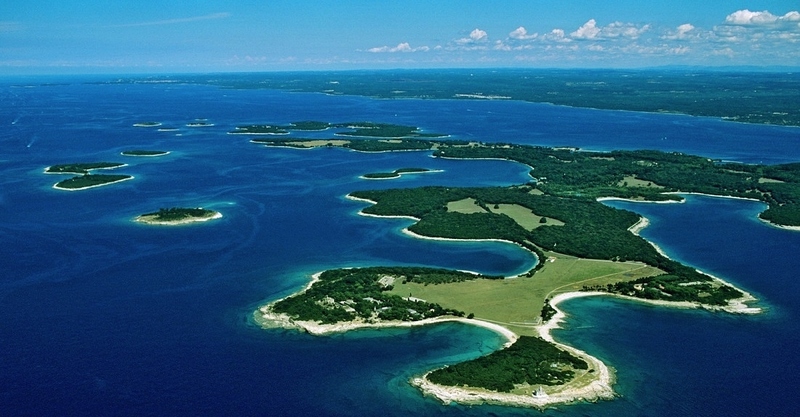 The Brijuni islands – the 14 islands became a national park in 1983. Before then, they were the preferred residence of Tito, the leader of former Yugoslavia. Today, you can visit the amazing Roman ruins and even swim in Verige Bay where original temple ruins lie beneath your feet. Walk, cycle or hire a golf buggy to explore glorious woodland and park. Don’t miss the ‘Tito on Brijuni’ exhibition. Make the day trip from Fazana (foot passengers only on the 15 minute crossing). Outward travel is in an organised group with a guide but you can leave the tour and do your own thing returning any time using the published boat timetable. Risnjak National Park – located within the Gorski Kotar mountain range in North Croatia. Gorgeous flora and fauna across rugged forest-covered mountains. There are marked trails shown on good maps and hiking is past, pools streams, gorges, forest and meadows. This is home to the brown bear and lynx. Bear watching can be arranged via the Risnjak National Park base near the tiny village of Crni Lug. The Kornati Archipelago is a chain of some 100 or so jagged reefs and tiny islands mostly uninhabited except for the occasional sheep and/or shepherd in residence! It is stark and stony yet somewhat mesmerising because of this. The best access is from Murter by organised boat excursion and there are usually swimming stops plus time to explore. 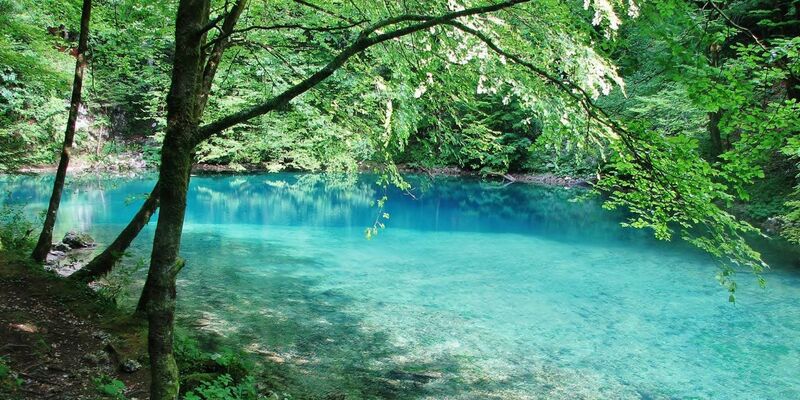 The Plitvice Lakes National Park – Croatia’s most visited attraction and it merits at least a whole day there. This is a UNESCO listed natural heritage site and has one of the world’s rarest biodiverse systems. The sixteen huge lakes connected with cascades and waterfalls result in a mosaic of blue-green and azure. It is absolutely stunning. The Paklenica National Park and the Northern Velebit National Park – are favourites of hikers and are often visited together. NVNP has over 1000 acres of massive limestone peaks and excellent trails. Paklenica contains gorges, mountains and caves plus a sequence of underground tunnels and bunkers built for defence in the past. 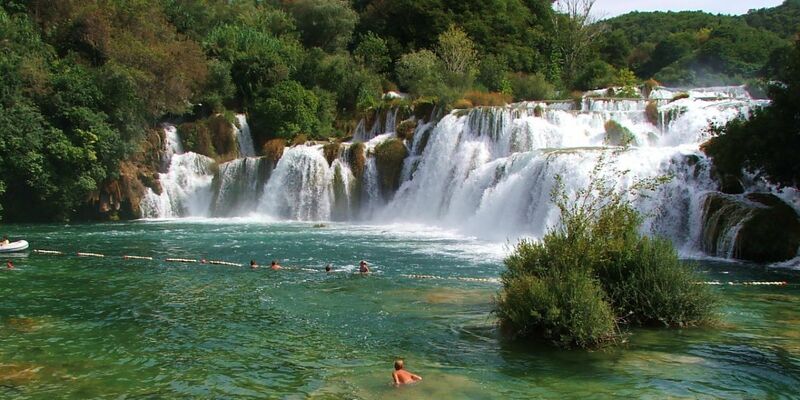 Krka National Park – has around 17 blue cascades tumbling down over limestone sediment resulting in pools in a semi submerged forest. Visits are well organised and usually accessed by boat from Skradin. Mljet National Park – is actually part of Mljet island and a few hours from famous Dubrovnik by regular ferry or catamaran. The two main attractions appear to be “lakes” (but are actually narrow, blue-green inlets connected to the sea). The large lake is home to St Mary’s island with its Benedictine monastery and there are some great hiking and biking trails. All content and imagery Copyright, all rights reserved. Croatian Villas, a division of Authentic Villa Holidays Ltd.